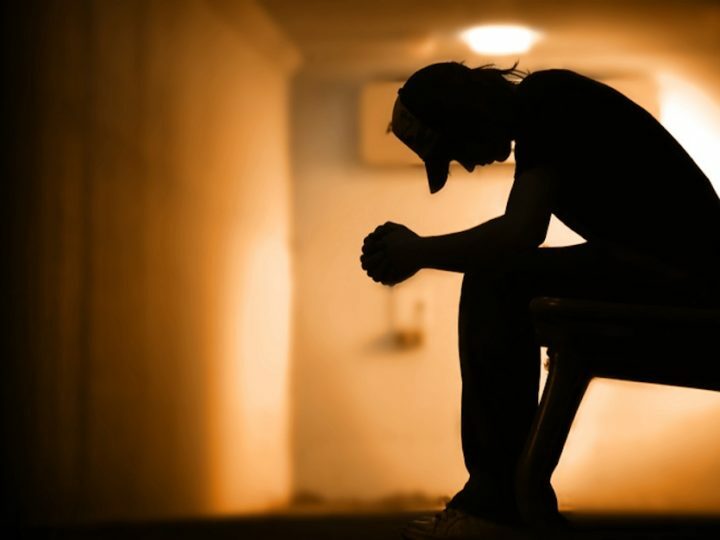 A wrongful death occurs when a person dies as the result of a negligent action of another person or entity. It may be something as basic as a car accident or something very complex like medical malpractice/dangerous medications or product liability cases. The main point, however, is that the actions taken by that person or entity is the direct cause for the death. 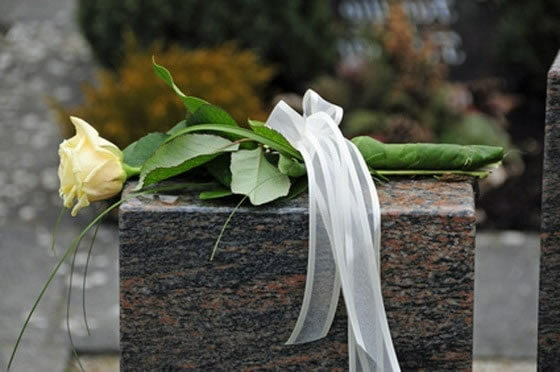 Surviving family members who believe the loss of their loved one was caused by a wrongful death should contact a Jacksonville wrongful death lawyer as soon as possible after the event. Your attorney can look over the facts of the case and determine if you are eligible to seek compensation for your losses. 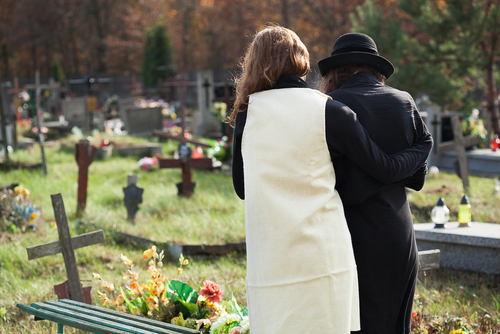 In some cases extended family members may be able to seek a claim such as the siblings, parents and grandparents of the deceased. However, your attorney will have to make sure that anyone outside of the immediate family (spouse and children) of the deceased is qualified to seek compensation under the law. Once all the people who can file a claim are established, your attorney will begin to create a Complaint that will be filed with the Court and will inform the responsible party of your intention to seek compensation for your losses. This is how any lawsuit is started. From that point forward, your attorney will gather evidence, interview witnesses and take official statements and build a case on your behalf. This is generally the longest process and your attorney will keep you posted on how the case is proceeding. At any time during this point the other party may try to make a settlement. If your attorney believes the offer is fair and complete, they will present it to you for approval. If not, the attorney will keep building a case until you are ready to go to trial.